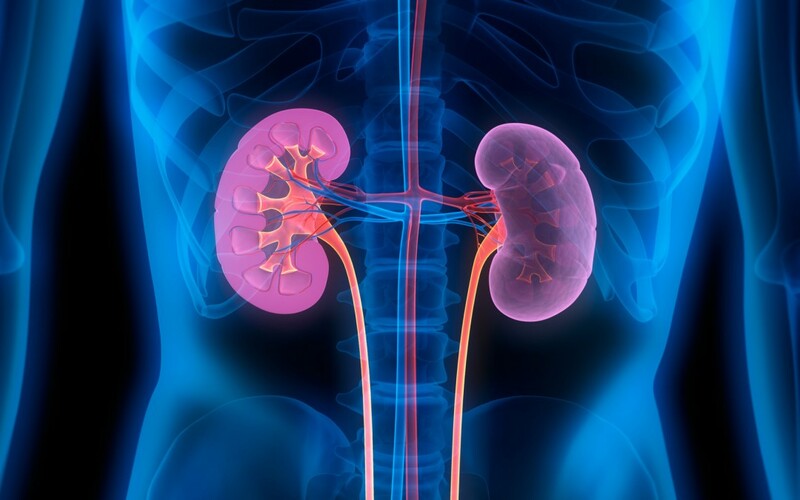 Chronic kidney disease (CKD) means to lose renal function gradually. Early detection of CKD slows down the progression of CKD, thus having a longer life expectancy. On the contrary, once CKD develops into end-stage renal disease, a kidney transplant or dialysis will be necessary to remain alive. CKD is a chronic disease without characteristic symptoms in the early period. However, as CKD develops, the symptoms are various. 1. Proteinuria (protein in the urine). As CKD is a syndrome with different causes, the symptoms may affect different systems such as the digestive system, nervous system, blood system, hemopoietic system, respiratory system, or cause skin problems. For more information, or to speak to a Kidney Professional, please call United Dialysis Center at (754) 307-1536!